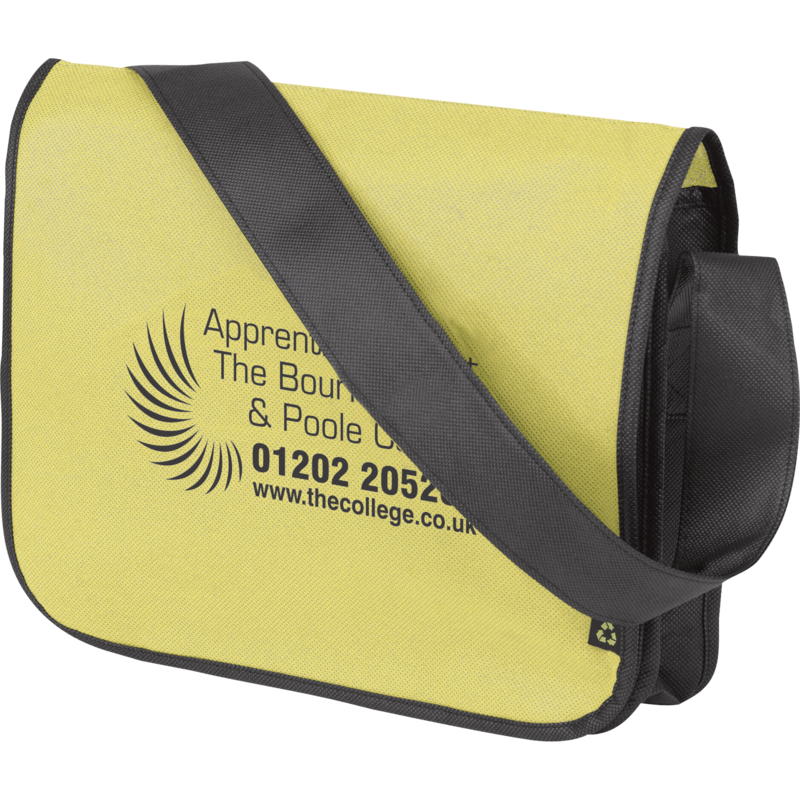 Printed conference bags are widely becoming available & more popular with many companies. 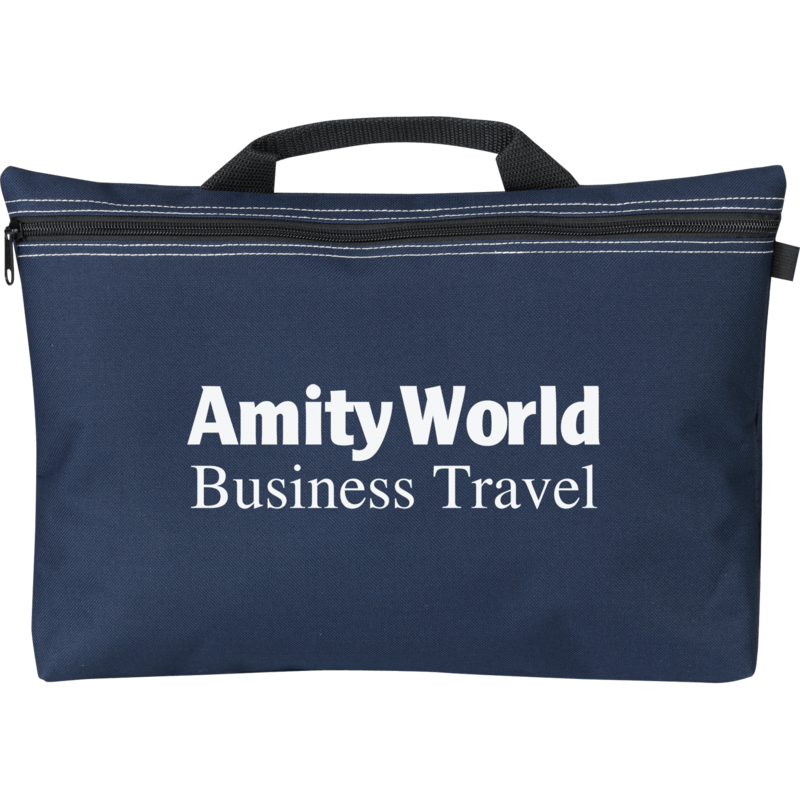 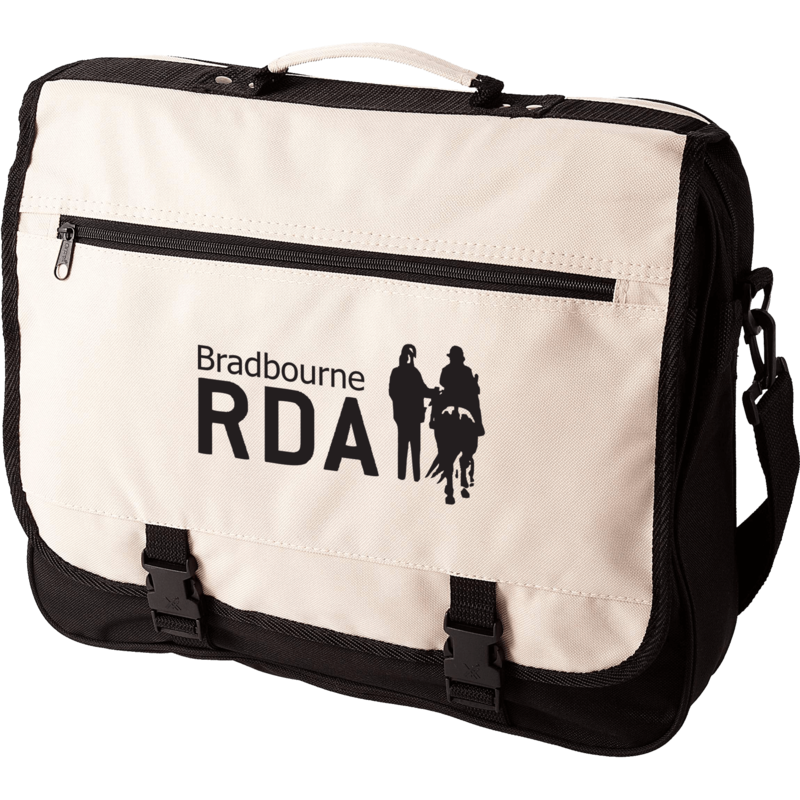 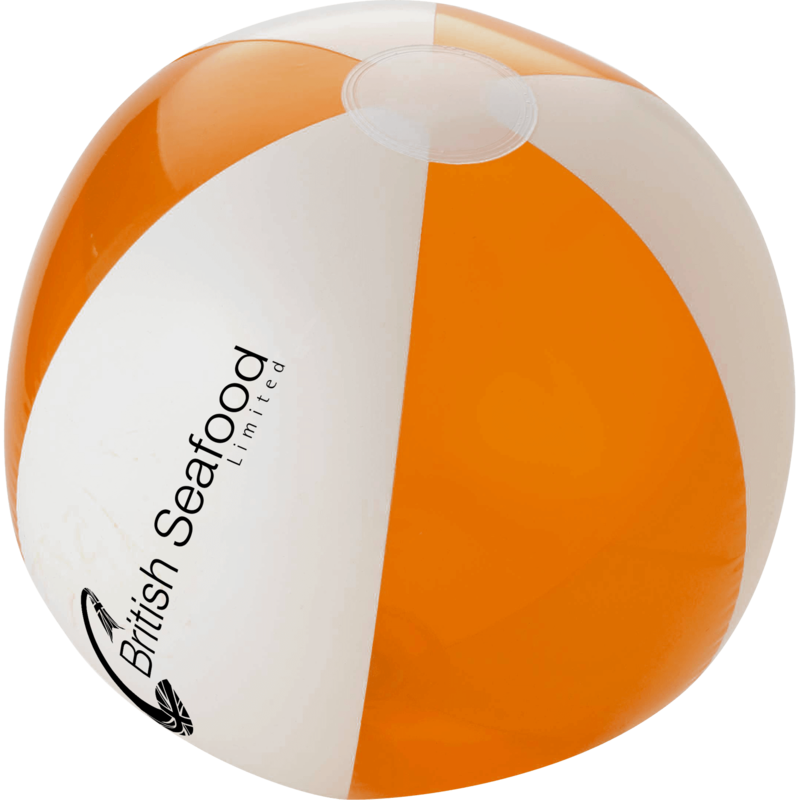 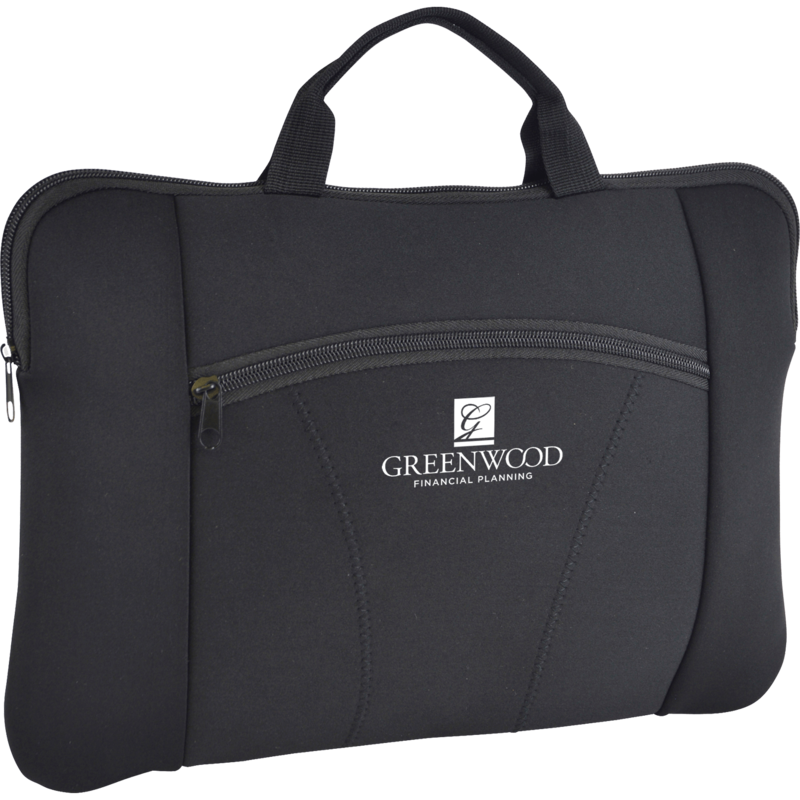 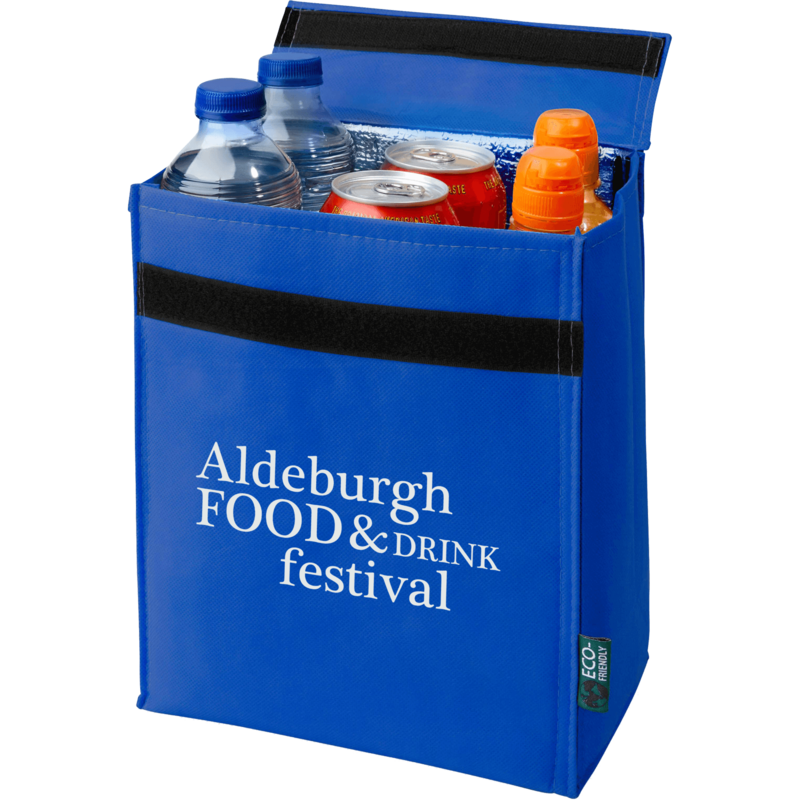 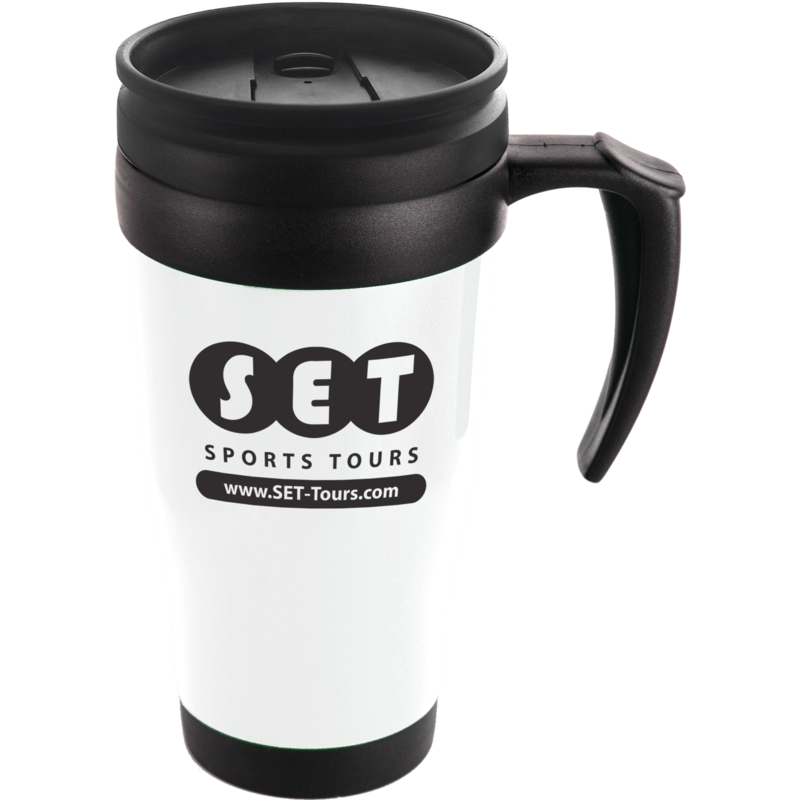 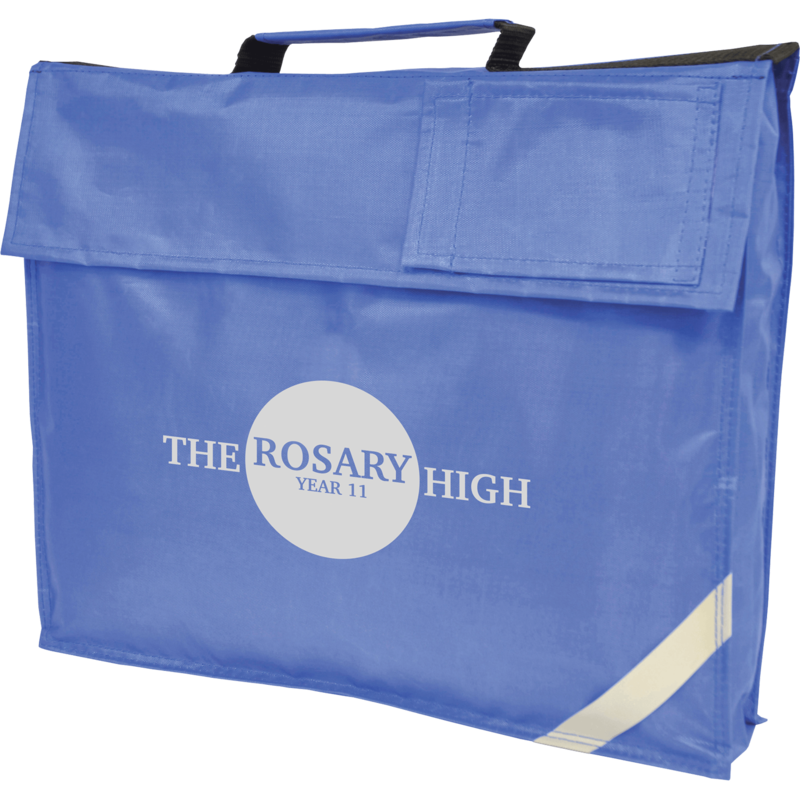 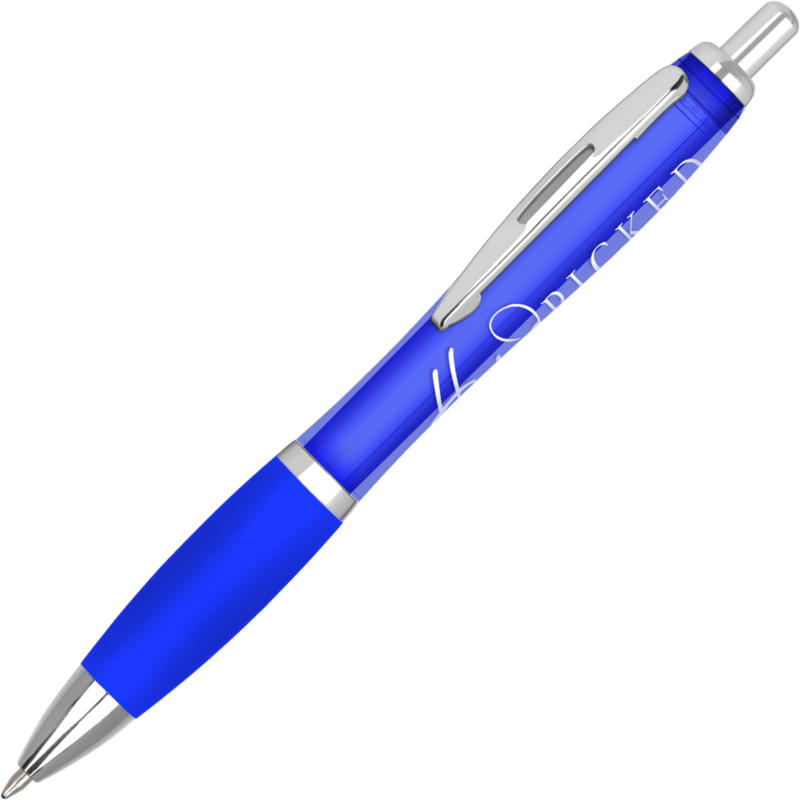 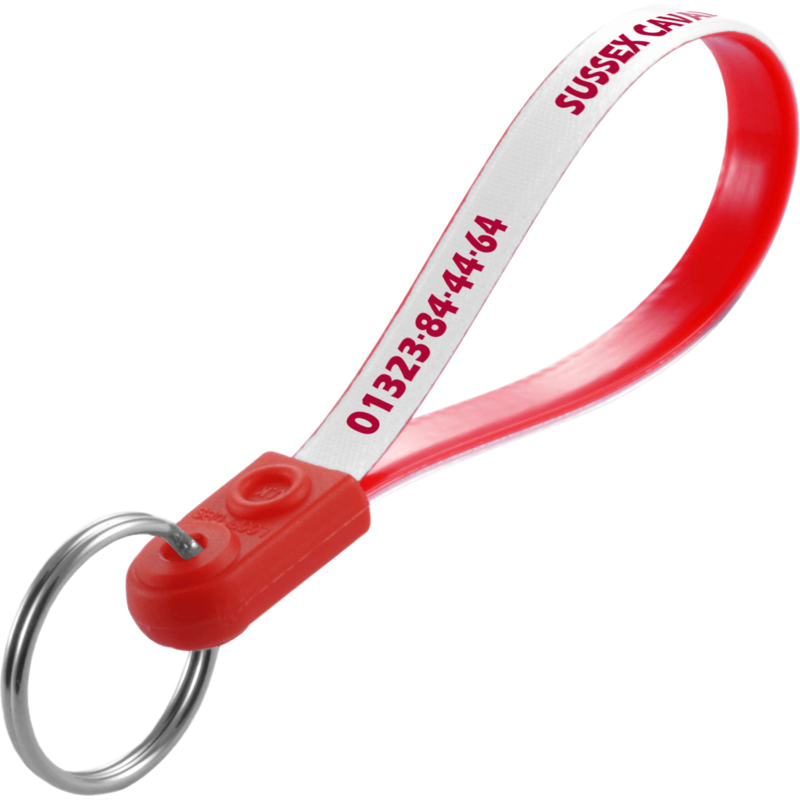 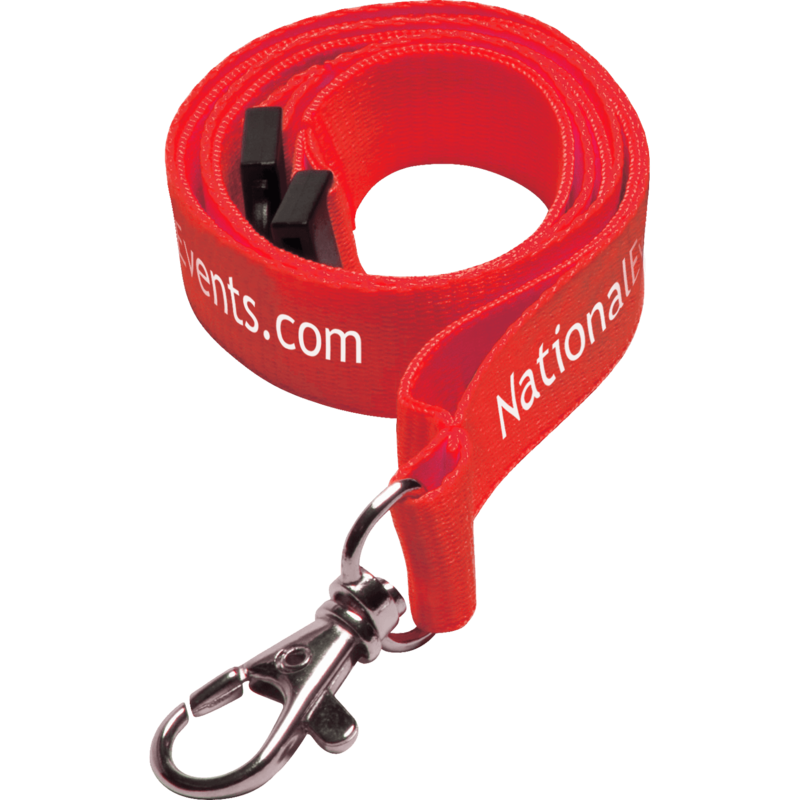 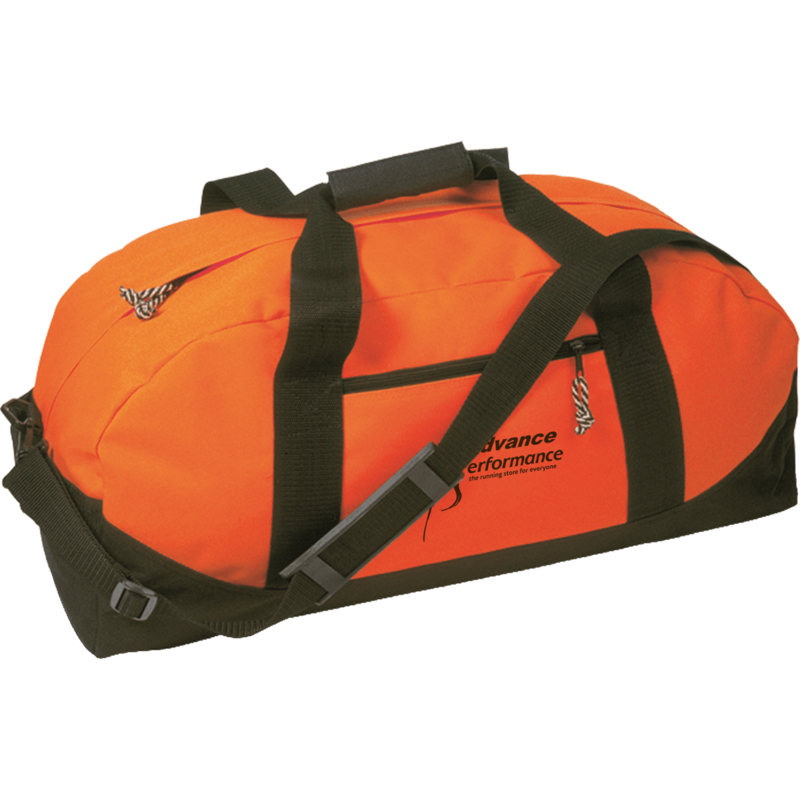 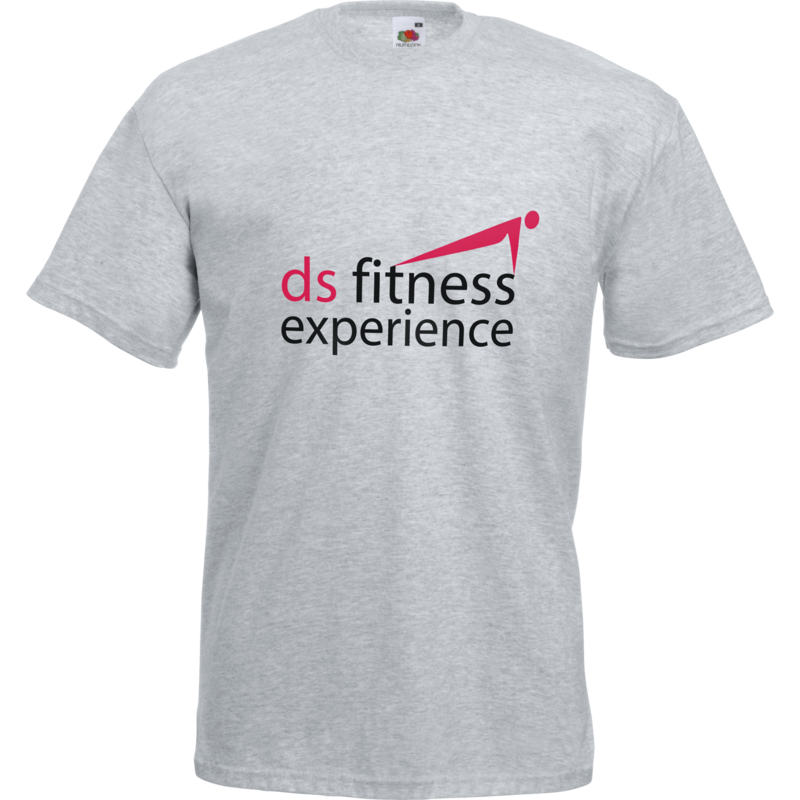 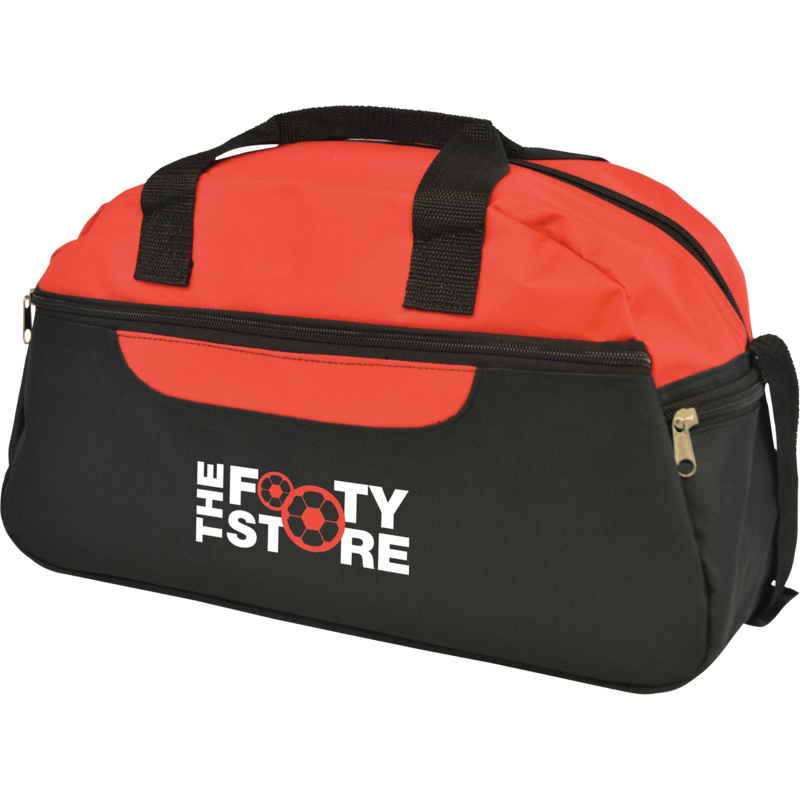 Not only do promotional conference and travel bags come in a wide range of colours, styles and sizes, there is certainly something to suit every person and budget. 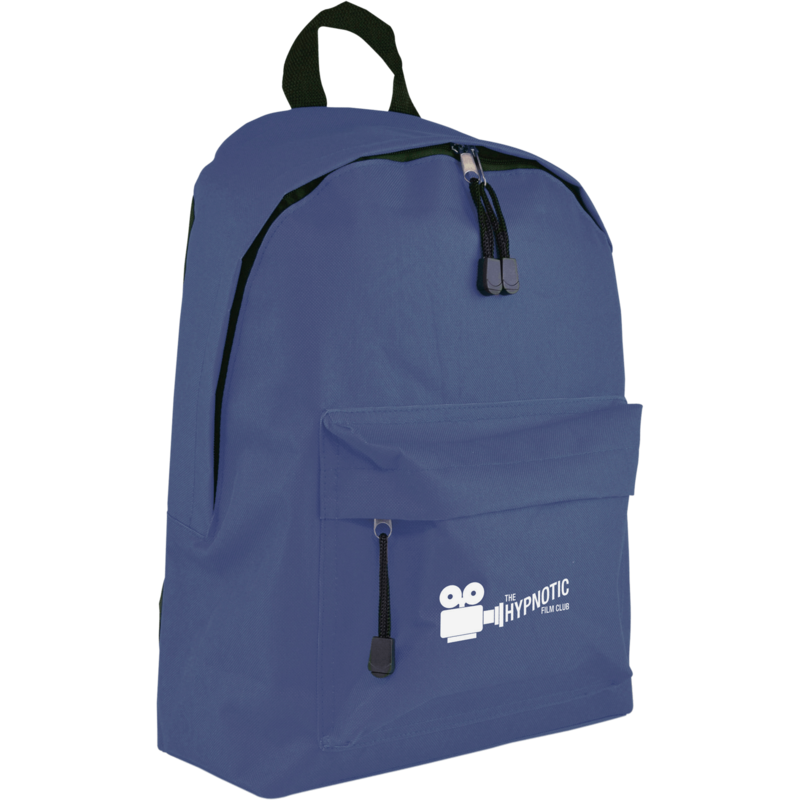 At Hotline.co.uk our most popular branded conference bag is our Splash Printed Conference Bag. 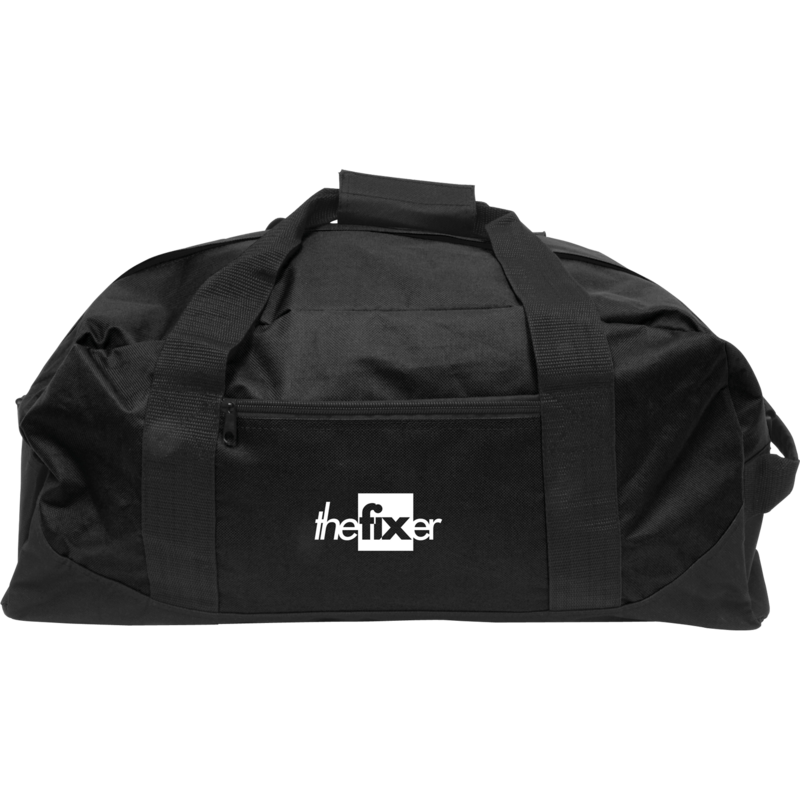 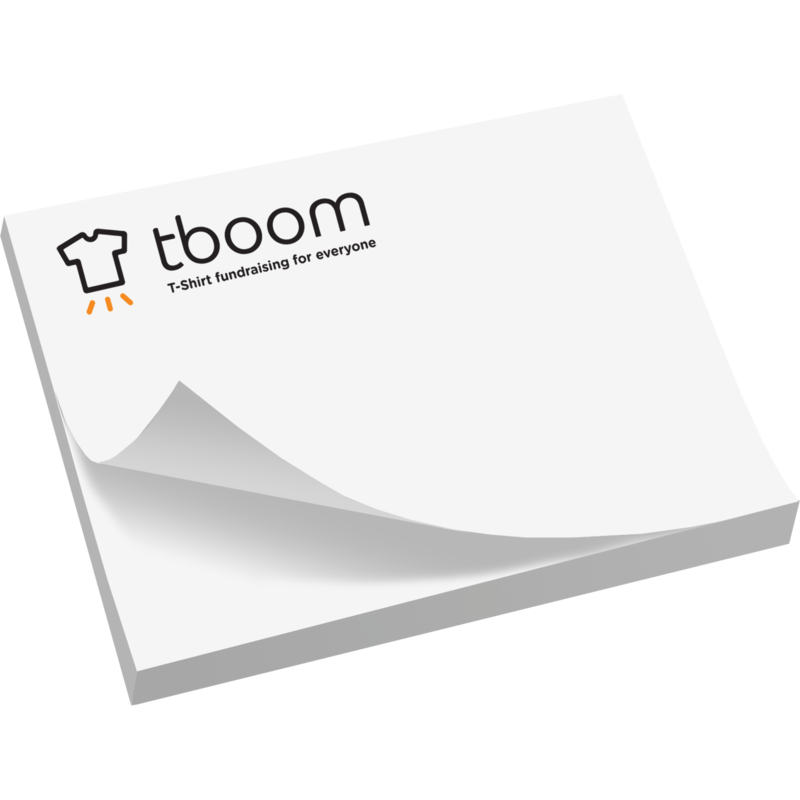 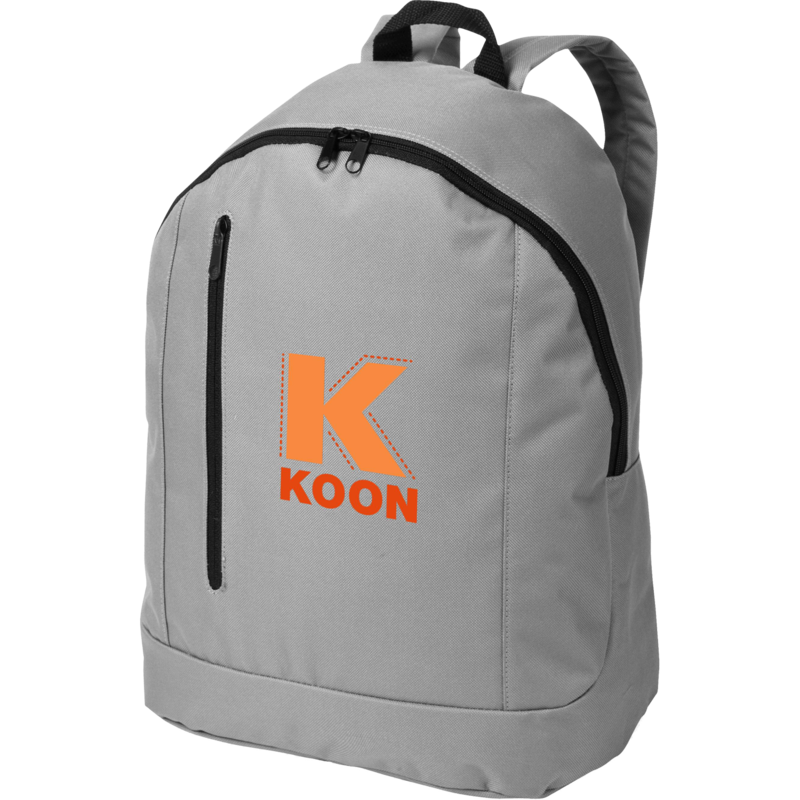 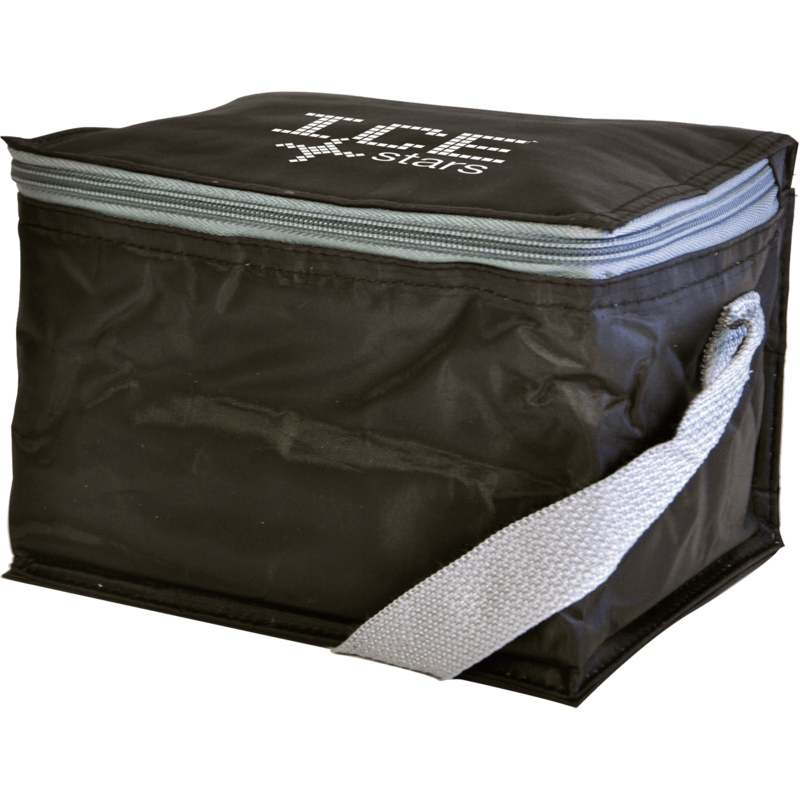 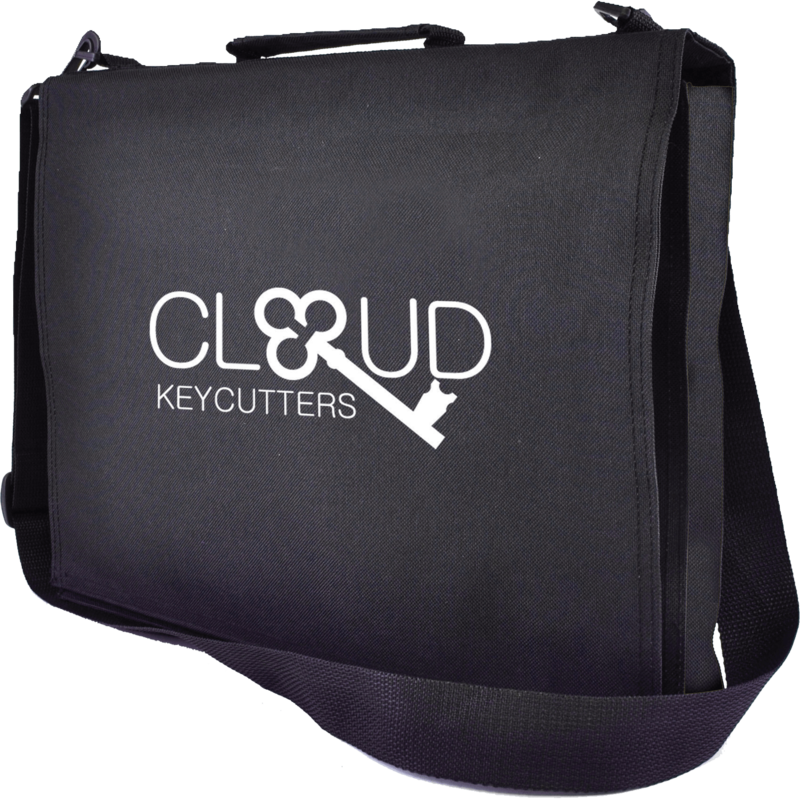 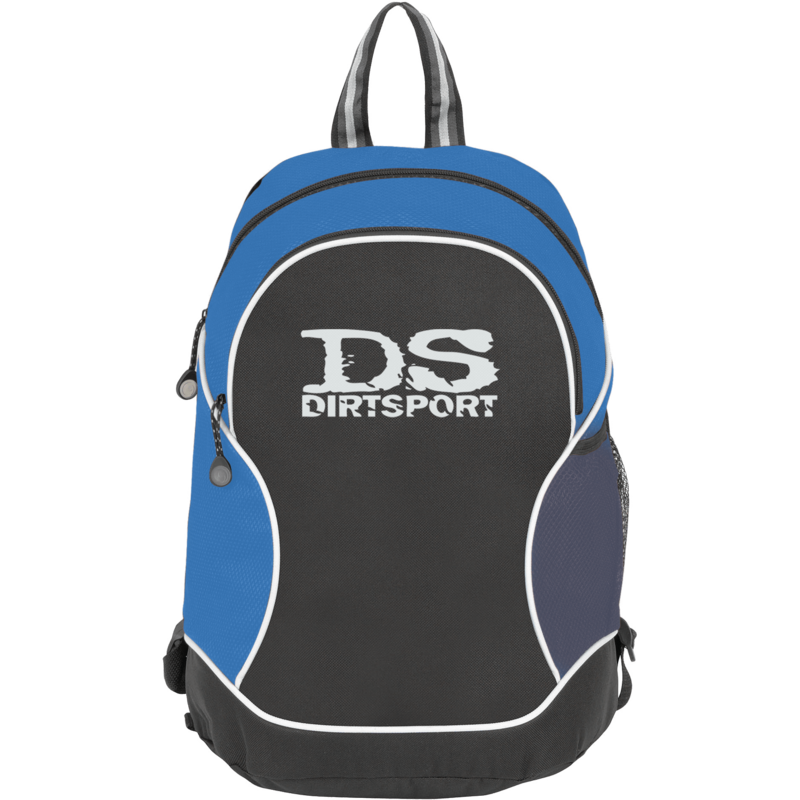 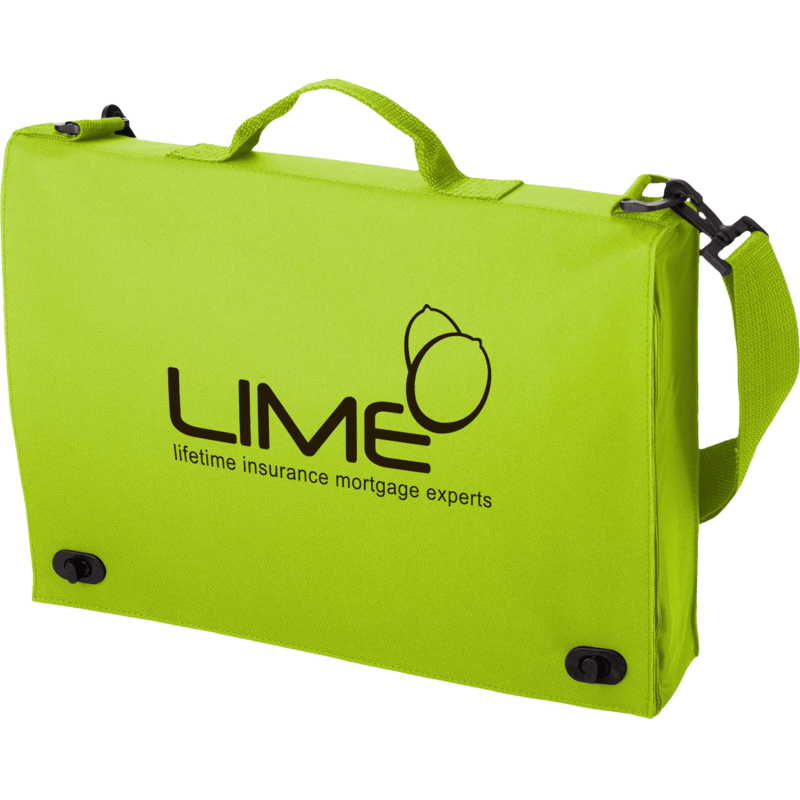 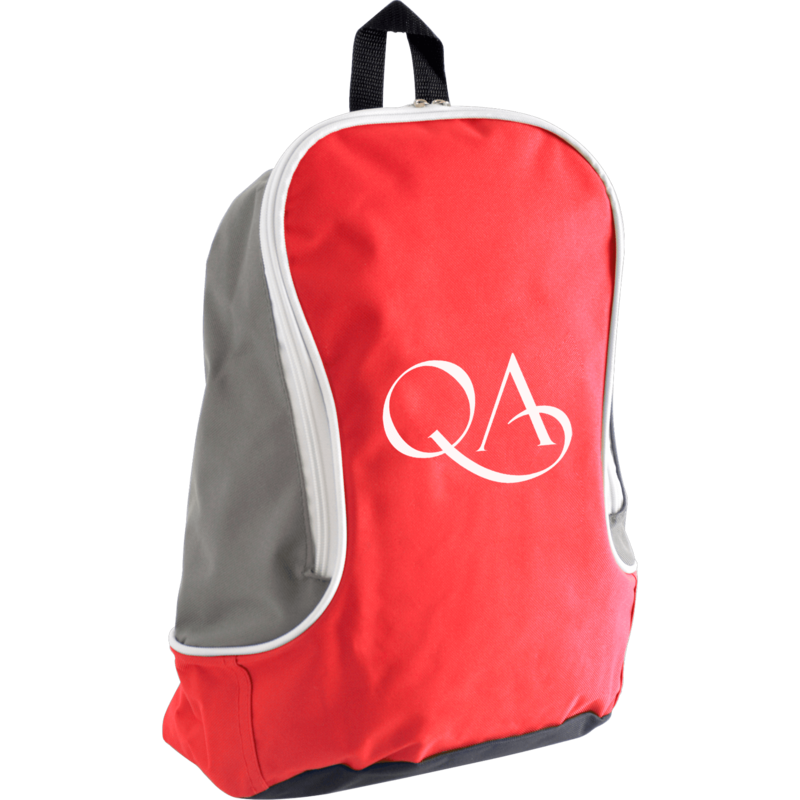 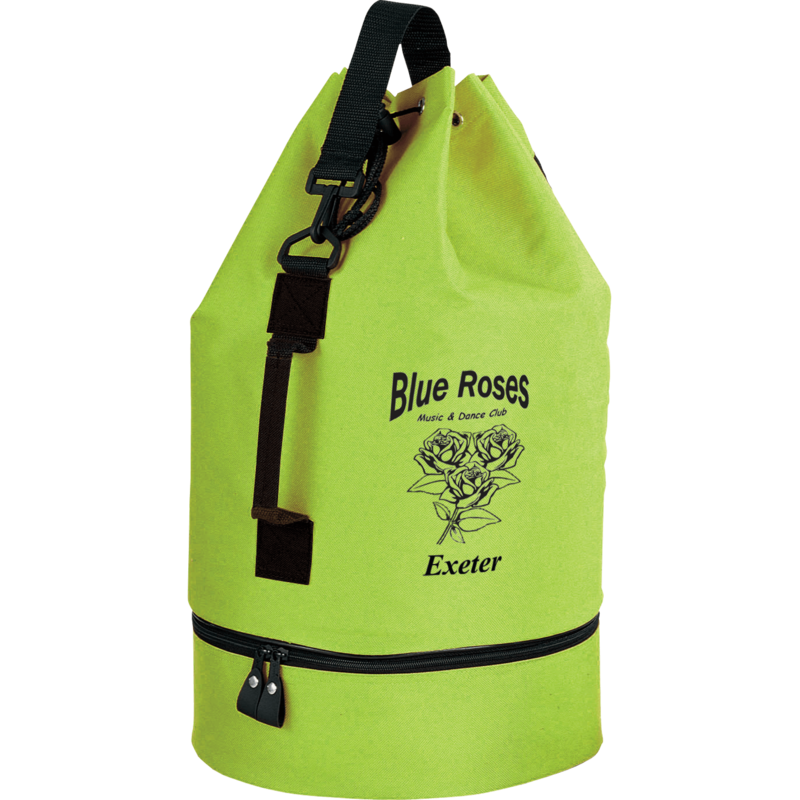 Imagine turning up at your next event or tradeshow showing of your company branding with one of these bags? 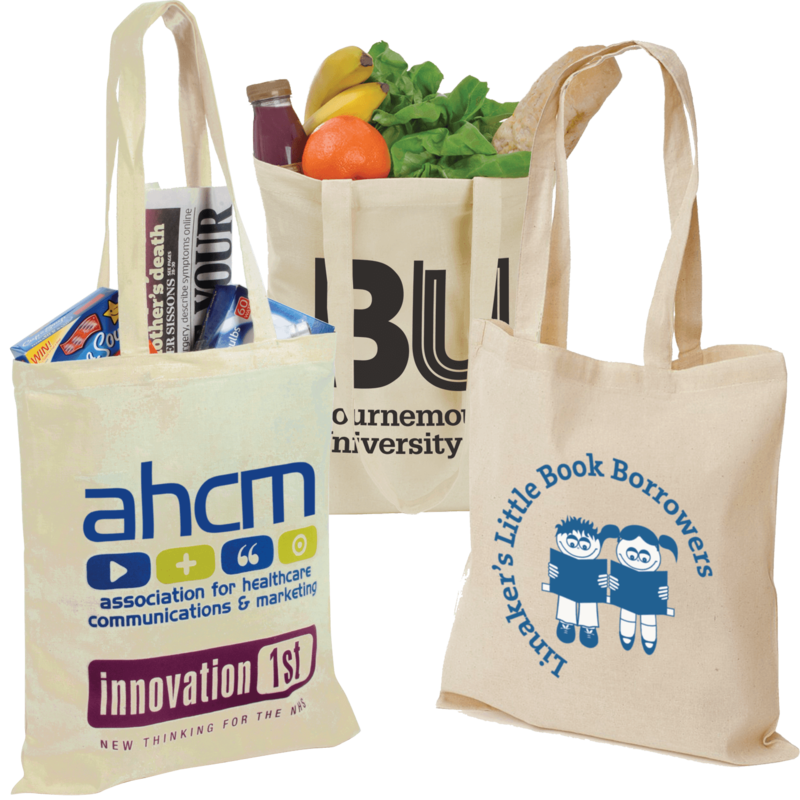 A large print area on this bag offers the greatest exposure of your brand, advertise your way with Hotline.co.uk.